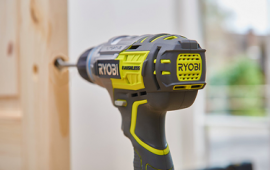 Considering the Ryobi R18 PDBL Brushless Drill? 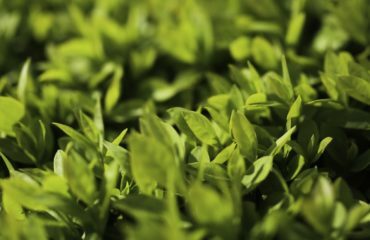 Read on to learn if it’s worthwhile in this independent review. 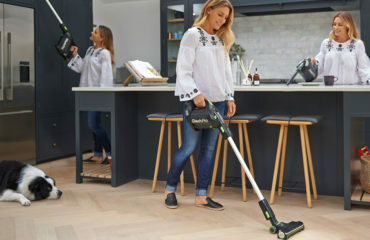 Cordless tools are the new trend. 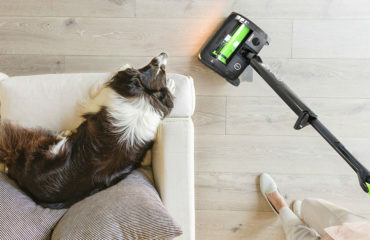 With them, you are no longer tied to an extension cord, and can work freely wherever you need to. Among the most useful tools you need to have in your toolbox are a screwdriver and a drill. 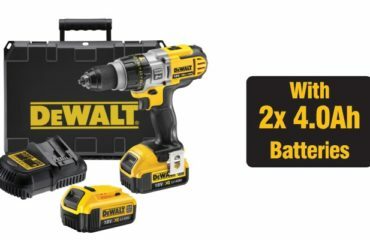 Now you can have both of them built into a battery-powered device capable of handling small and big projects alike. 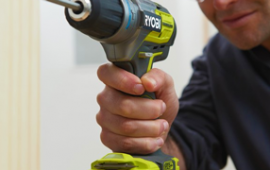 The Ryobi R18PDBL-0 ONE+ Brushless Combi Drill has many features that will help you drill holes and drive in screws effortlessly without having to switch from one tool to another. Having a drill slip while you are working can cause severe damage to you or to the object you are working on. The redesigned handle on the R18 is now 20% thinner than the previous model, with a rubber grip and trigger that let you comfortably and securely hold it in one hand. 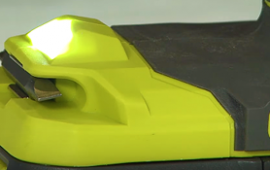 This tool feels well-balanced and has a good amount of protective rubber that can tolerate daily bumps and scratches, although there are some parts made of plastic that could get damaged if you drop the tool on a particular angle. 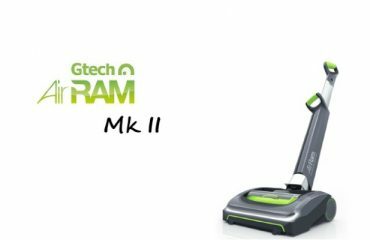 One of the main features of this device is the technology it uses in its motor. 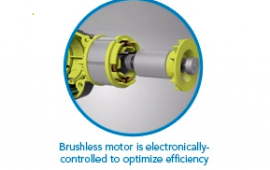 Instead of brushes and a commutator, a step motor controller creates the rotation and turns the electrical energy from the battery into mechanical energy. When drilling, you can select between two gear settings, while clockwise and anti-clockwise direction is made possible with a sliding switch. As a security measure, when the switch is set to a centred position the trigger will be immobilised. 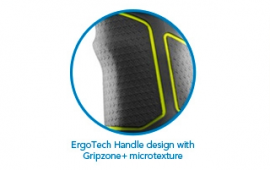 This prevents accidental squeezes that could make the tool operate when it is not expected. This tool has a pressure-sensitive trigger that increases speed as it is squeezed, with a balanced spring mechanism that lets you accurately select the proper one. 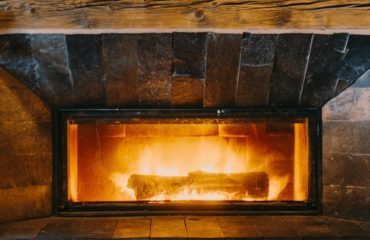 By choosing the percussion mechanism, the drill will also work as a hammer, allowing you to drill holes into hard materials like masonry or granite. 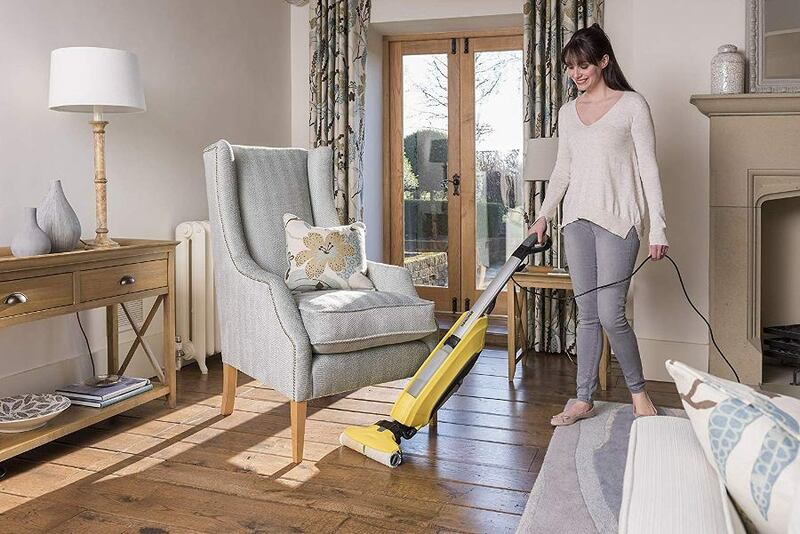 With up to 60 Newton meters of torque, it has plenty of power to drill even large holes quicker. 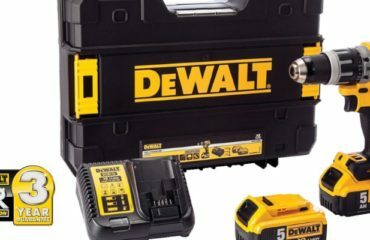 Turn off the mechanism and drill into softer or delicate materials like wood or plastic, or to use it as a screwdriver. 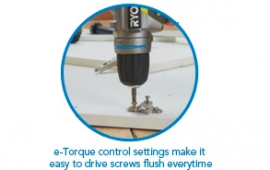 When screw driving, you can choose between 10 e-torque control settings to regulate the power of the drill, allowing you to set the screws exactly where you want them and stopping them from being driven too far into the piece, as well as preventing stripped screw heads. 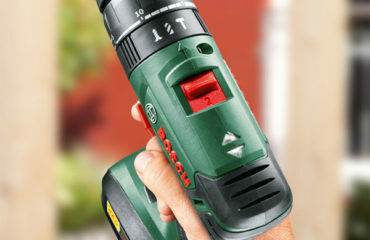 Its 13-millimeter keyless chuck makes it quick and easy to fit a wide selection of tips and accessories. The tool includes a double-ended screwdriver bit with your purchase. No longer will you have to pop a torch in your mouth to see what you are doing while working in dark sports. 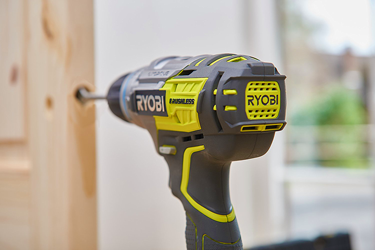 This Ryobi brushless combi drill set has an LED on the base which lights up whenever the trigger is pulled. What makes this a great feature is that the beam is centred to point exactly where the bit meets the hole or screw. Blue-coloured indicators light up on the switches to show you the torque and gear being used and make it easy to change settings in a low-light environment. The interior electronics and the battery are linked to provide constant and reliable adjustment of torque and power. 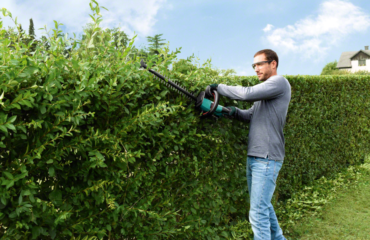 Ryobi has a catalogue of over 35 cordless garden and power tools that can use the same battery. 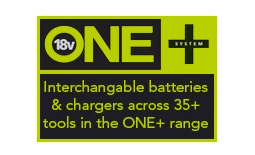 If you don’t have one, you can get it here, and the fast charger can be found here. 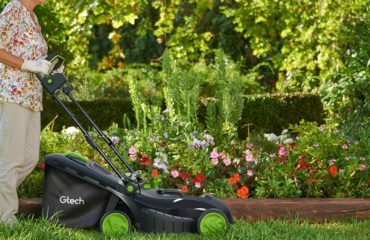 A fully charged battery will let you operate this tools for about 2.5 hours; you will have plenty of time to get the job done.